One of my favorite new games, Radical, has just received its first major update. And version 1.1 adds two great features. 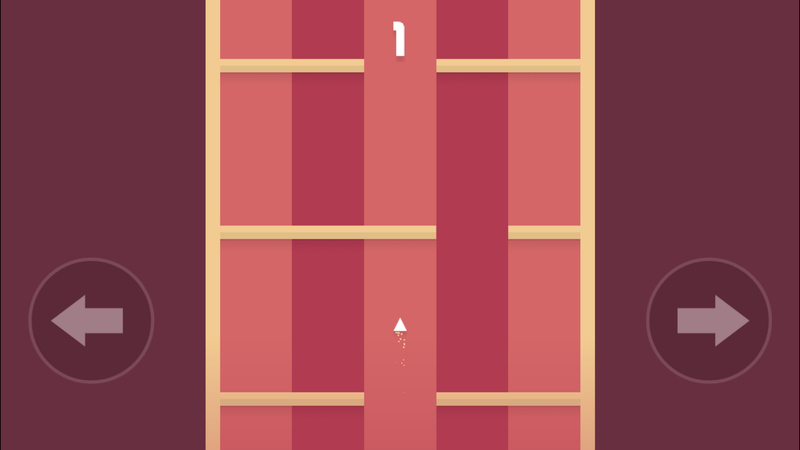 First up, the game has added a new gameplay mode – aptly named radical. If you thought the normal and hard modes were challenging, radical turns up the difficulty to a crazy level. Also, with an in-app purchase of $1.99, users can remove all of the advertising in the game and receive a continue without having to watch a video. There is still a limit of only one continue per game, though. Radical’s premise looks simple. This retro-inspired twitch game sees players control a triangular ship as it flies through a wall labyrinth. You’ll need to navigate the ship through an opening in the wall. Hitting any wall will end the game. A universal app designed for the iPhone/iPod touch and iPad/iPad mini, Radical can be downloaded now on the App Store for free. 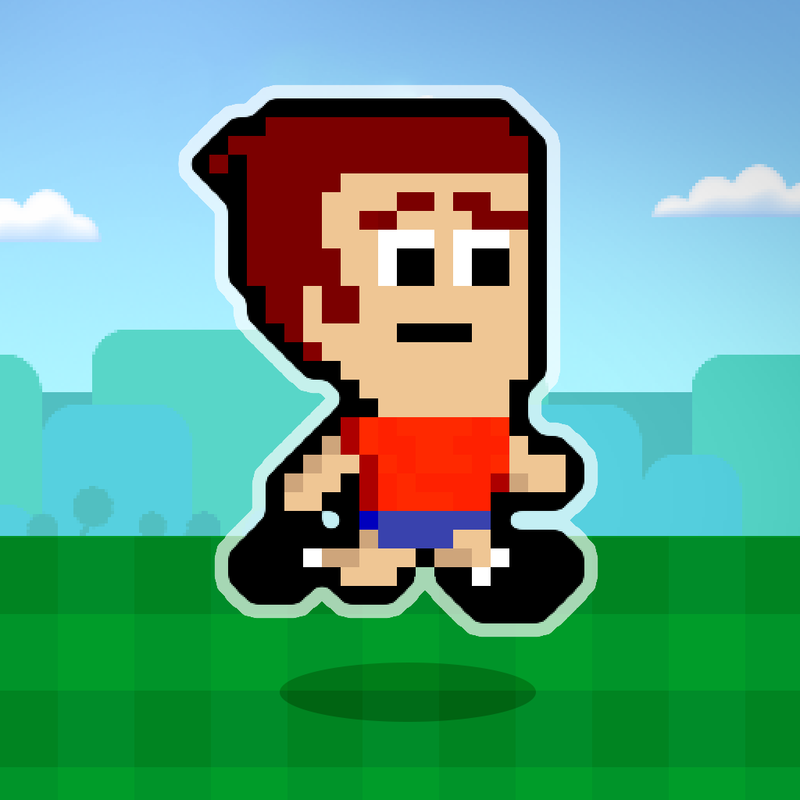 Developer Beavertap Games is well-known for the Mikey Shorts series of platformer games. But Radical is a different type of fun, in a good way. 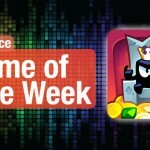 The game nabbed an honorable mention in our AppAdvice Game of the Week awards shortly after its release. 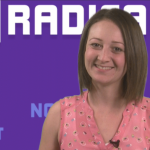 Robin Rhys also took Radical for a spin in a recent episode of AppAdvice Daily. And expect to see more games like this from Beavertap. According to TouchArcade, Radical has made more than Mikey Boots did in six months and is on track to surpass the original Mikey Shorts in revenue. Freemium is here to stay, for better or worse. For other recent app news and reviews, see: OneShot for Screenshots adds iPad support and improved highlighting, Google Calendar for the iPhone arrives on the App Store, and Run, jump, and fire your lasers in Lastronaut, a gorgeous apocalyptic endless runner.